With the summer heat bearing down on us, a refreshing drink can be a blessing. It’s important to find the perfect drink to pair with our picnics, backyard barbecues, and beachside adventures. Discovering something that’s delicious, sweet, and refreshing will make you welcome at any summertime hang out. This week we’ve found the Blackberry Mojito. This cocktail is refreshing in a way that’s perfect for the summer months. It’s perfect for those afternoons with family in the backyard. It’s a little sweet, a little tart, and a little fruity – somehow the perfect balance you didn’t know you were missing. 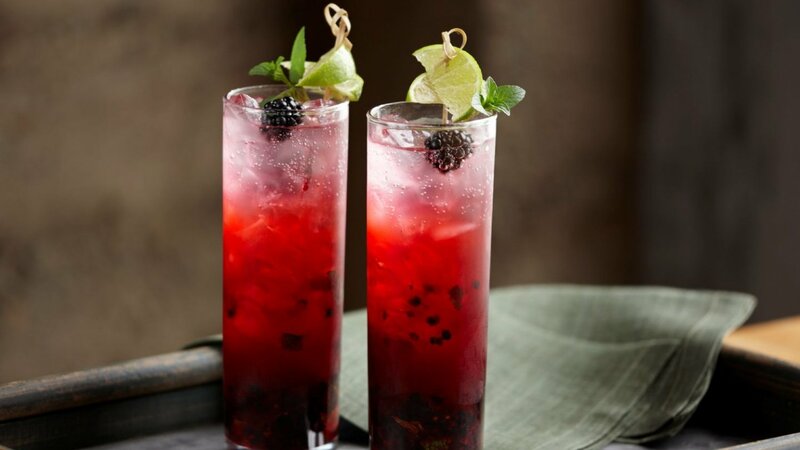 What do you think of The Blackberry Mojito? Let us know on social media or in the comments!